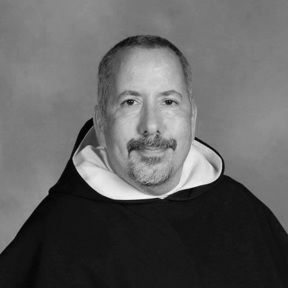 Would you like to help contribute to promoting our patron saint and to help educate our Dominican friars, or just as a "Thank You!" to St. Jude? 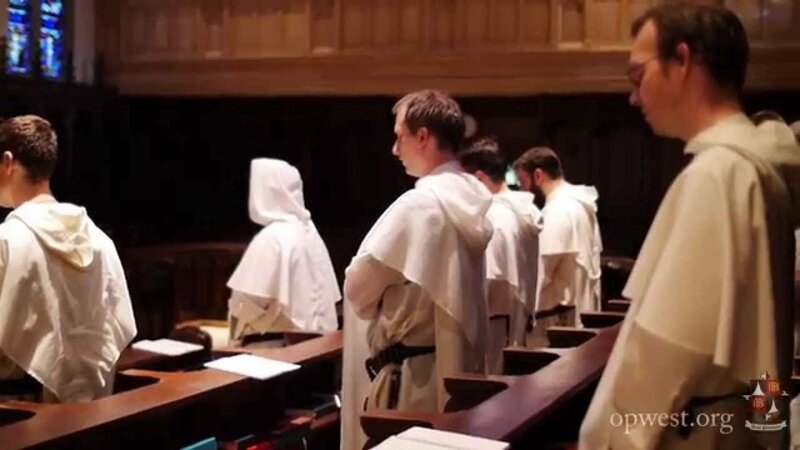 As Dominican friars and devotees of St. Jude, we take our obligation to pray for the Church and our devotees seriously. We remember our St. Jude prayer requests and benefactors every time we gather together as a religious community to pray, and at our St. Jude Masses. If you would like to make a donation for a different amount not available, please call us at 415-931-5919, or send a check to: Shrine of St. Jude, 2390 Bush St, San Francisco, CA 94115.